Learning is always more fun with friends. With that in mind, I put together a list of conferences that marketing and sales leaders should attend this year together. As alignment becomes more important for B2B companies it’s key to make sure that leaders understand how best to work together and communicate the value of the other function to their teams. One of the best ways to do that is to attend events together where you both can learn new ideas and bring them back to the organization - together. Take a look at the list and if you find one that’s a fit - tell them that Jeff Davis sent you! Although an event for marketing executives, the conference has an entire track dedicated to revenue growth and sales enablement. Also, a great way for sales leaders to network with marketing executives and learn how to leverage marketing in their own organization. This conference focuses on Customer Experience and allows attendees to get access to rockstars across marketing, service, sales, and commerce. You can easily flow through different tracks to pick up some cross-functional learning and make powerful connections. It is all about CX, right?! They make it easy by saying that this event is the “best sales and marketing conference in the world.” There seems to be a good variety of related topics such as account-based everything, sales effectiveness, marketing ops, and more. This event series is an intimate peer-to-peer learning opportunity for B2B sales and marketing leaders to get together and discuss the most forward-thinking alignment strategies that drive growth. Panelists include informed perspectives from several different areas of the business to provide a more holistic view of what leaders need to be thinking about as they transform their teams. I like this year’s theme of “Why Together?” because it happens to be one of my favorite words. This event brings together sales, marketing, and product innovators and trendsetters. This is the biggest Customer Success learning and networking conference in the world. 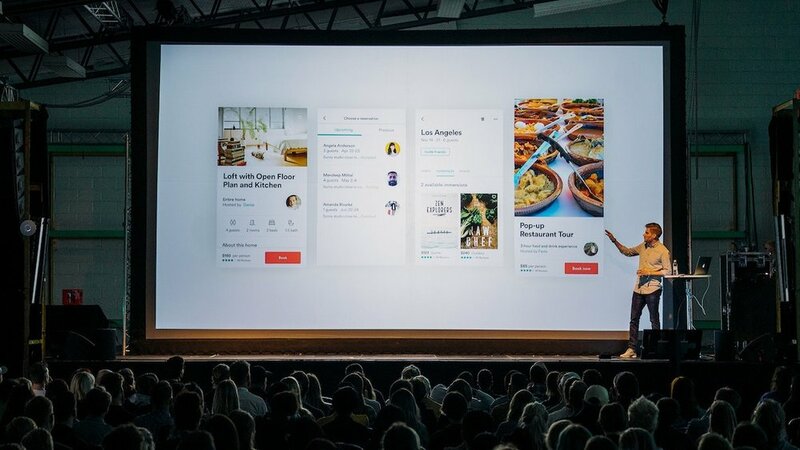 With providing an amazing CX and reducing churn being at the top of the list of things to be focused on, this conference can provide both sales and marketing leaders something valuable to take back to their teams in that regard. This event leverages Forrester’s deep research and front-line knowledge to help B2B marketers and sales professionals transform their teams to meet the needs of the modern buyer and adapt to digital transformation. This is a great chance to get evidence to support your ideas or proof that you should be doing something different. Beyond being probably the largest conference I have ever attended in my life, Salesforce brings together every aspect of their ecosystem all in one place. There are also a ton of opportunities to pick up some cross-functional learnings and make game-changing connections. Hope this list will inspire sales and marketing leaders to look at their conference schedule together and find opportunities to build a stronger relationship outside of the office. Let’s make transforming our business more enjoyable and focus on the opportunity of what can be. If you are interested in having me speak at your next conference, meeting, or event make sure to learn more about my most requested speaking topics or contact me directly here. Hope to see you at a future conference - learning together!